Usha is a Staff Product Manager at Pivotal and the the Product Manager for Cloud Foundry Networking. She is responsible for prioritizing and delivering networking and policy capabilities for Cloud Foundry. 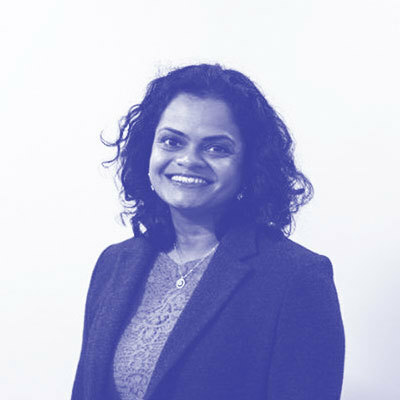 Usha has over 15 years of networking experience, having worked at Cisco, Alcatel and Ericsson. She has worn several hats throughout her career including software engineer, technical marketing engineer and product manager. A seasoned conference speaker, she has spoken at Spring One Platform, KubeCon, Open Networking Summit, Cloud Foundry Summit, Cisco Live!, and VMworld.